Have you always thinking about learning to swim but never started? Here are seven great reasons why you should learn to swim this summer! Safety first. Last year was a record year in Sweden for drowning statistics—137 deaths. So, learn to swim as an adult and be ready to save yourself…and others. Saving exercises are taught with the swimming lessons. Swimming makes you a happier person. 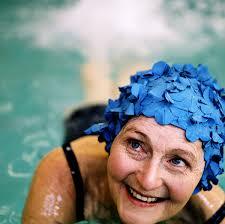 Swimming, like many exercises, stimulates the release of endorphins. Swimming reduces stress and promotes relaxation. 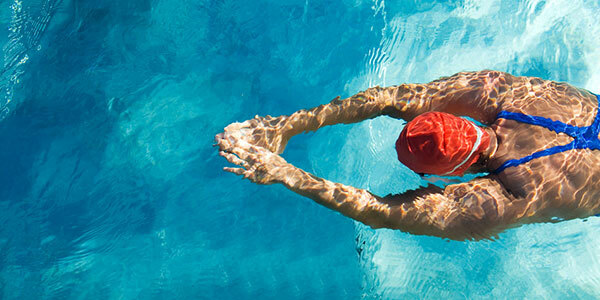 Being in water reduces depression—“swimming can significantly decrease both anxiety and depression” says sports psychologist Aimee C. Kimball, director of mental training at the Center for Sports Medicine at University of Pittsburgh Medical Center. Learning to swim is challenging and helps boost self-confidence. More often than not, adult beginners who start-out learning the breaststroke have issues with water phobias…and having a phobia of any kind is a confidence killer. Either they personally experienced a near drowning, or a loved one has. Having this phobia, unfortunately, does not only influence your relationship with water but also your relationship with life. Master the swim and regain your confidence. Don’t wait. It makes perfect sense to sign up now. New world and new adventures! A lot of new sports like boating, kayaking, canoeing, snorkeling, water skiing, surfing and sailing will be available to you if you learn how to swim. It is never too late! Kamishi’s swimming coaches are impressive people with unique stories, just like you and me. Some of them have been swimming since childhood. And some of them have just recently started (early twenties) and have already swam Europe to Asia—or placed in popular competitions. Check their profiles here and get inspired! A joint-friendly work out! If you’re recovering from an injury and are eager to build strength, then look into swimming as a way to stay fit. 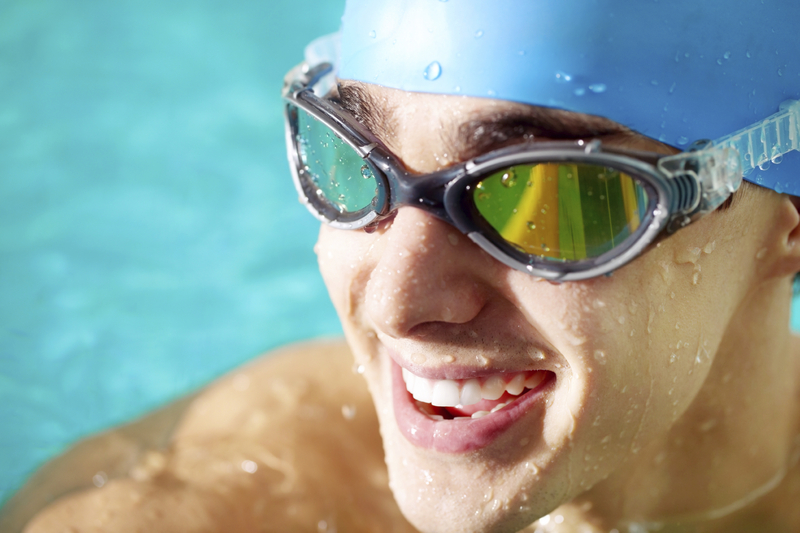 One hour of moderate swimming can burn approximately 500 calories. So do not wait and sign up for intensive swimming class this summer. If you are in Stockholm you can sign up here! Next PostСтроим бизнес модель вашего бизнеса. Отчет и презентация модуль 2.